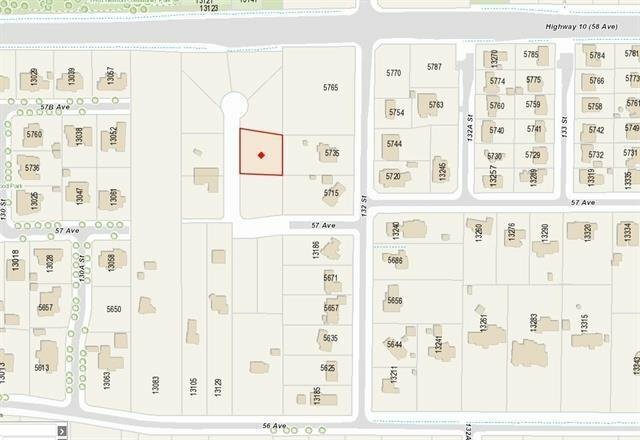 1/2 ACRE LOT PANORAMA RIDGE NEW SUBDIVISION! Prestigious area with over million dollar homes in the area. Can build 7000+ sq ft / 2 storey PLUS basement (confirm with city). 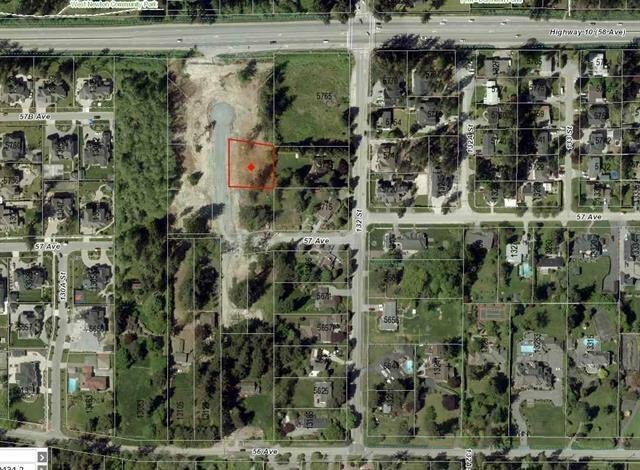 Build your dream home with a huge, beautifully landscaped yard on this prime building lot. Great community, central location to schools, transit, major routes, and shopping centers. Easy access to HWY 10 & HWY 99.